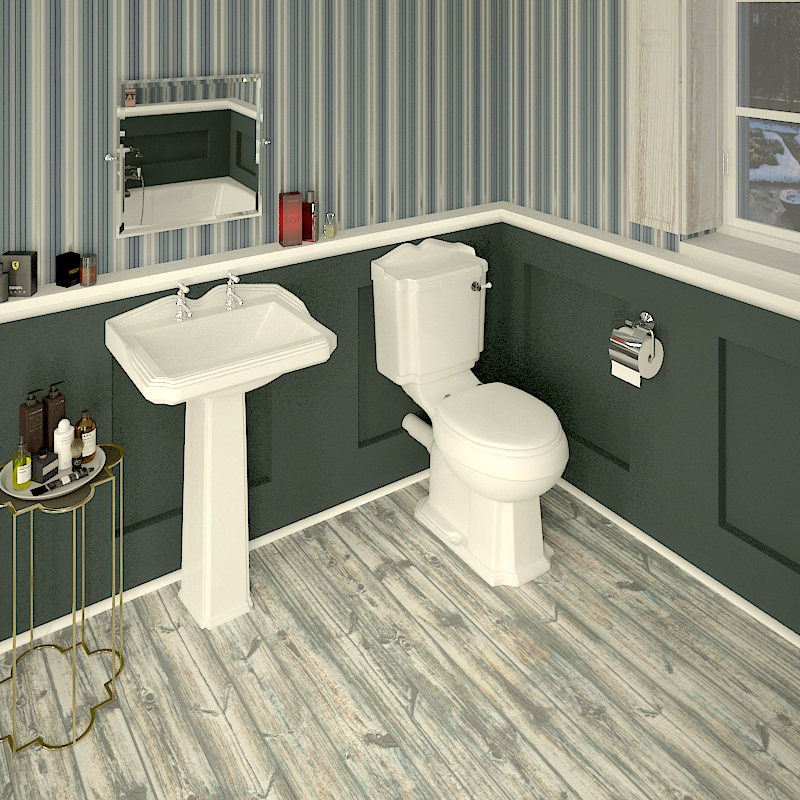 Possessing an organic and contoured design, this stunning Clia Legend bathroom suite is bound to impress. Equipped with an accommodating corner bath, large bath panel , traditional basin pedestal and traditional radiator. Ideal for bathrooms in the pursuit of a traditional look, the Clia Legend ingeniously manages to create an air of elegance by keeping things nice and simple.